Toymaker Corgi, has launched the worlds first hydrogen powered remote controlled car. The H2GO is powered by a hydrogen fuel cell, which can be recharged using water and the refuelling station, which is solar powered. It takes just 4 minutes to charge up the fuelling station, which lasts an hour, and it can also be recharged by mains power. The remote controlled car lasts for about 5 minutes and can be recharged immediately by the refuelling station. 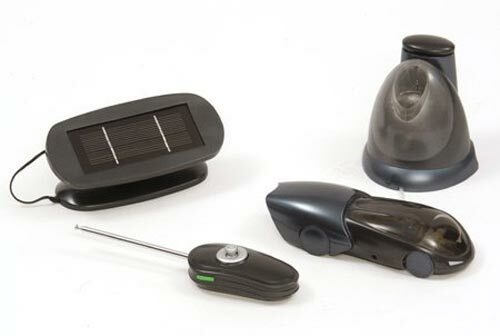 The H2GO kit costs $260 with the solar panel and $ 200 without.